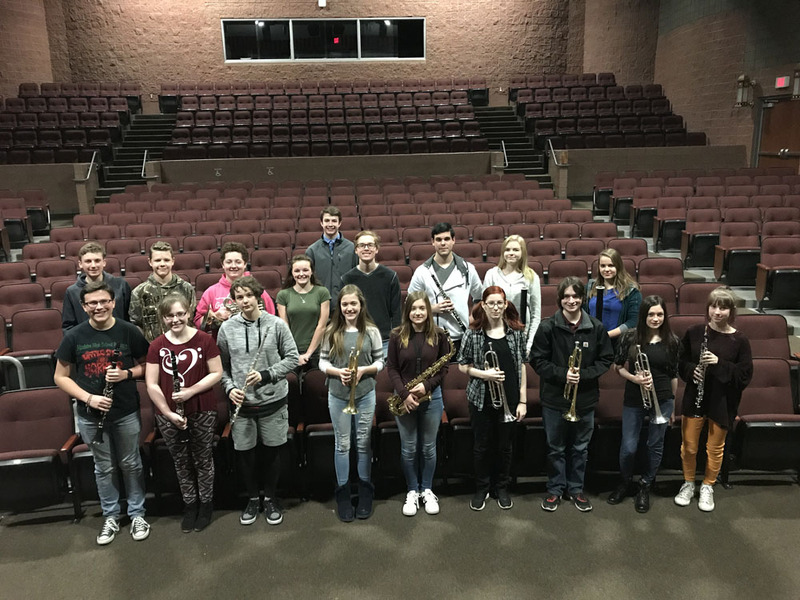 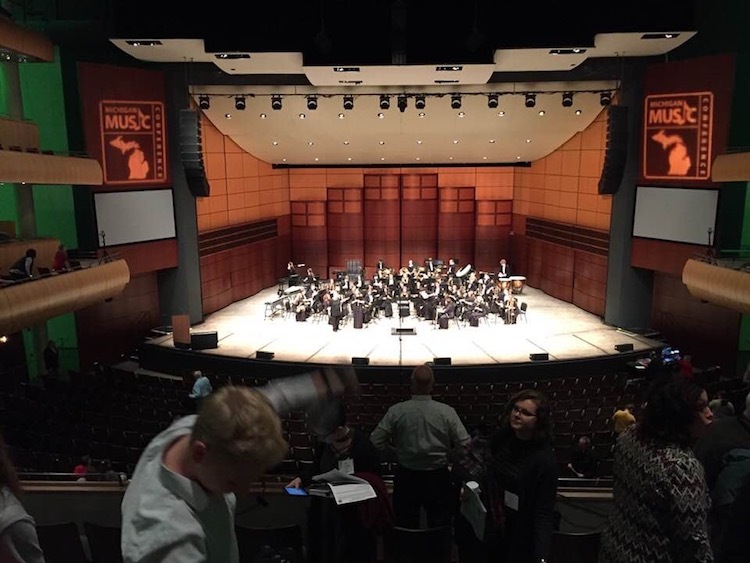 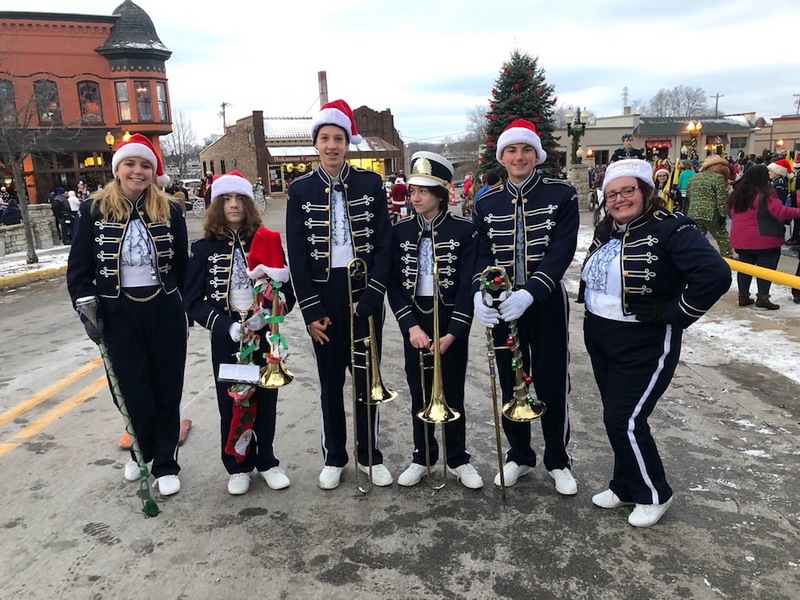 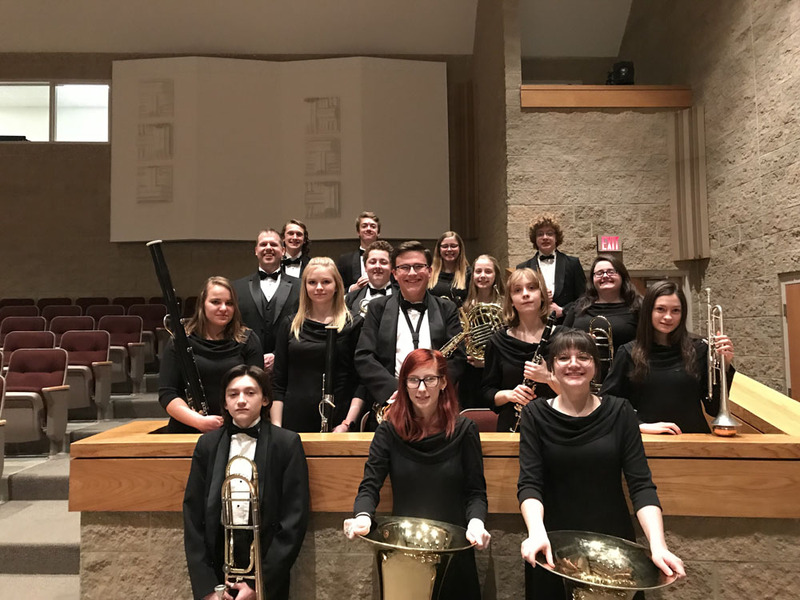 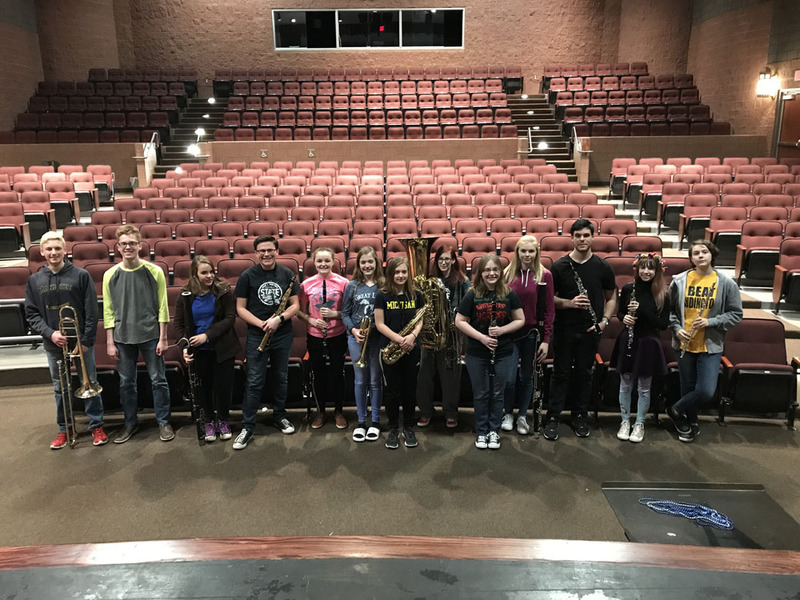 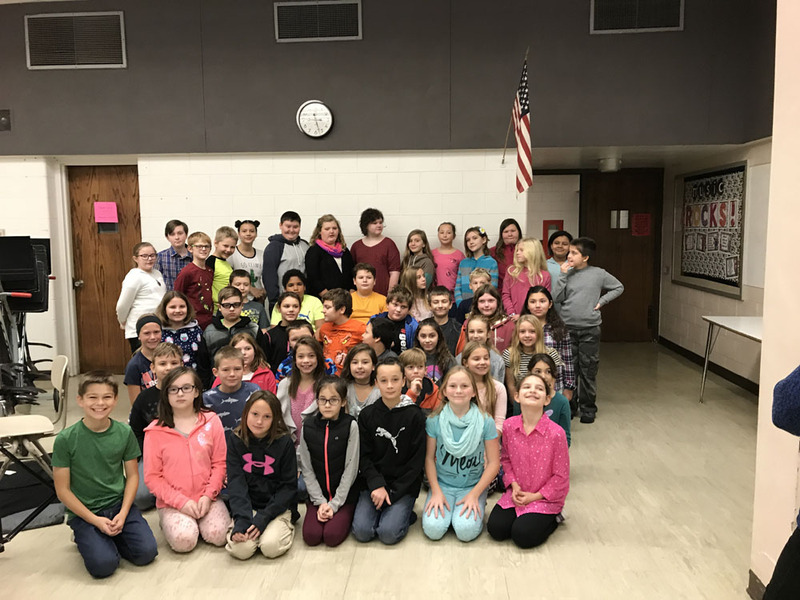 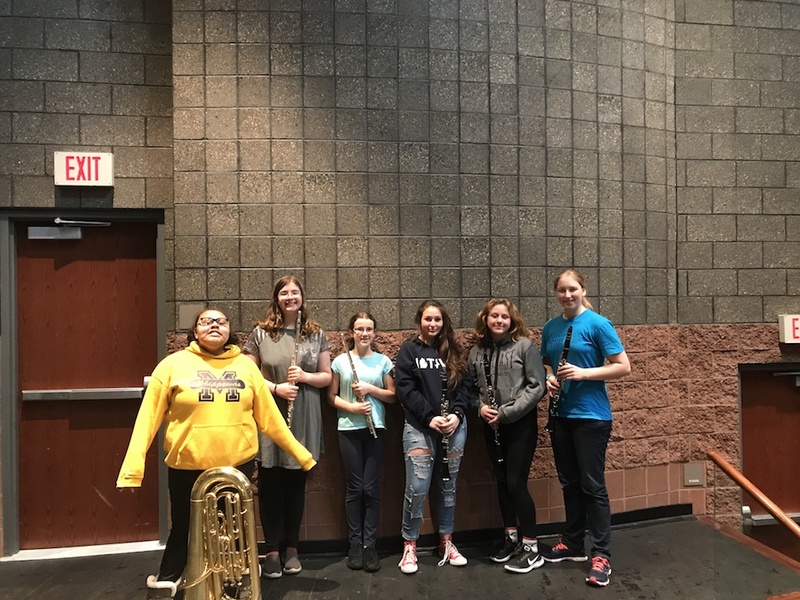 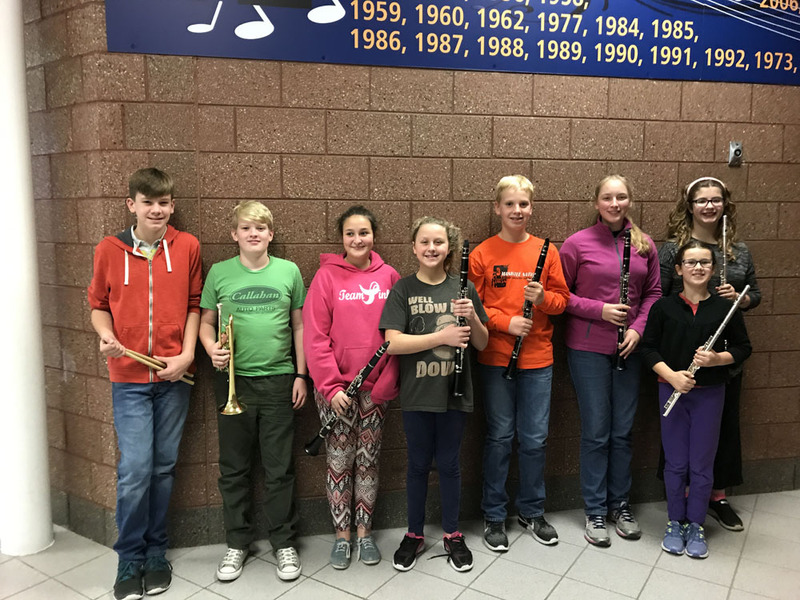 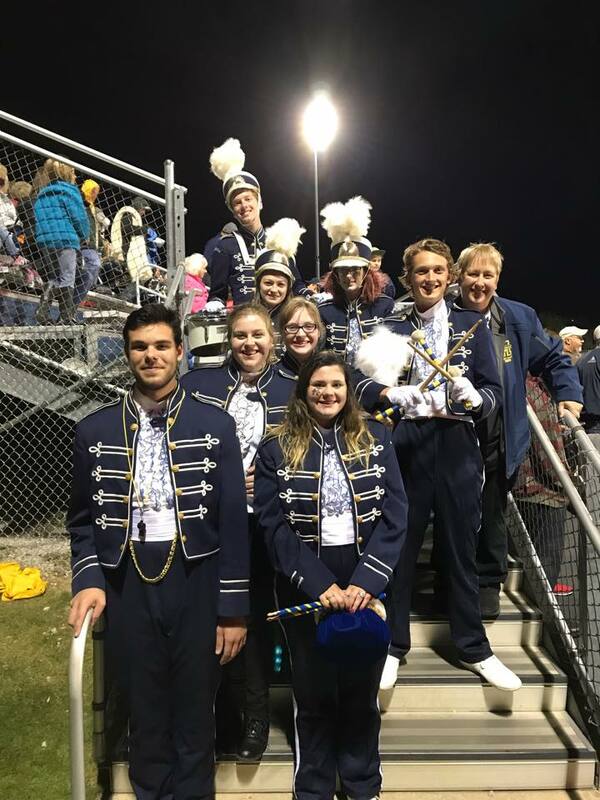 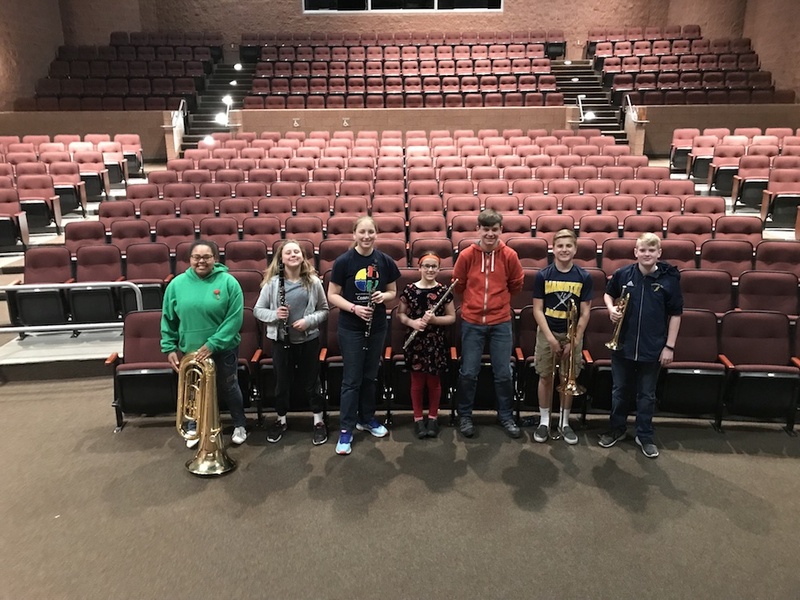 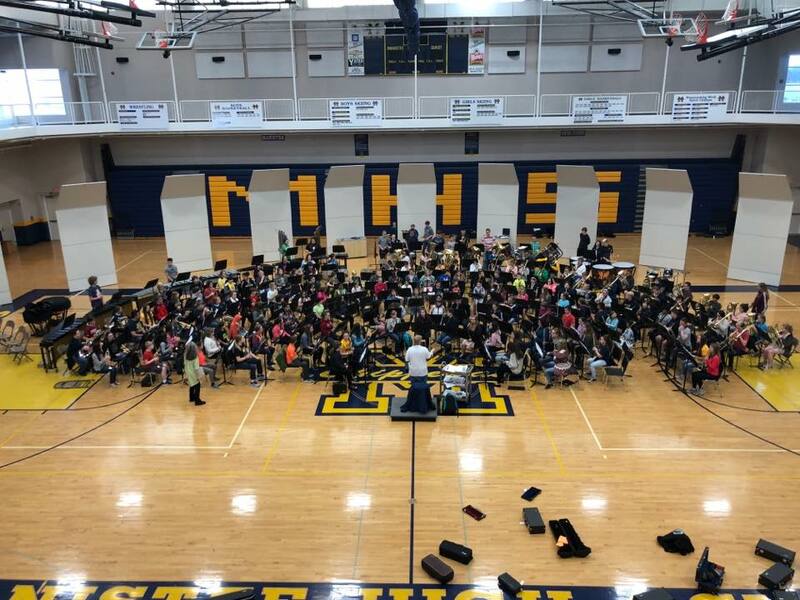 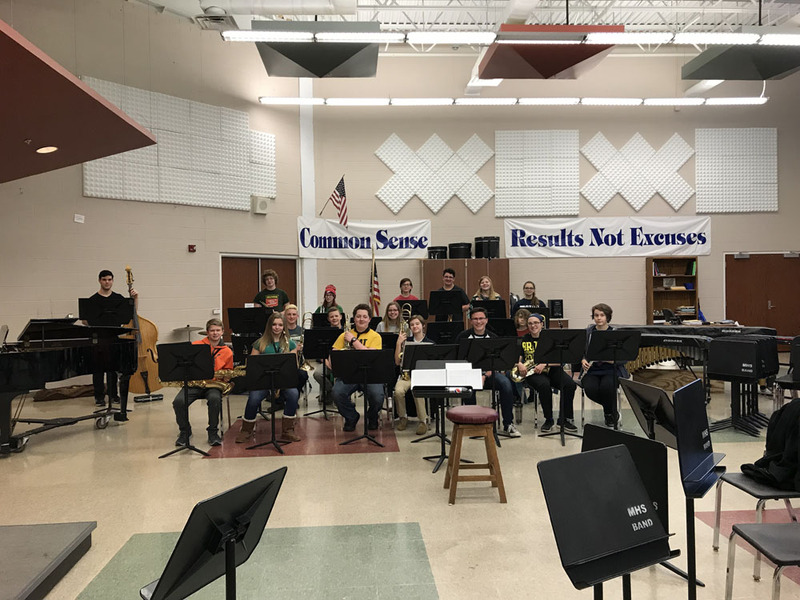 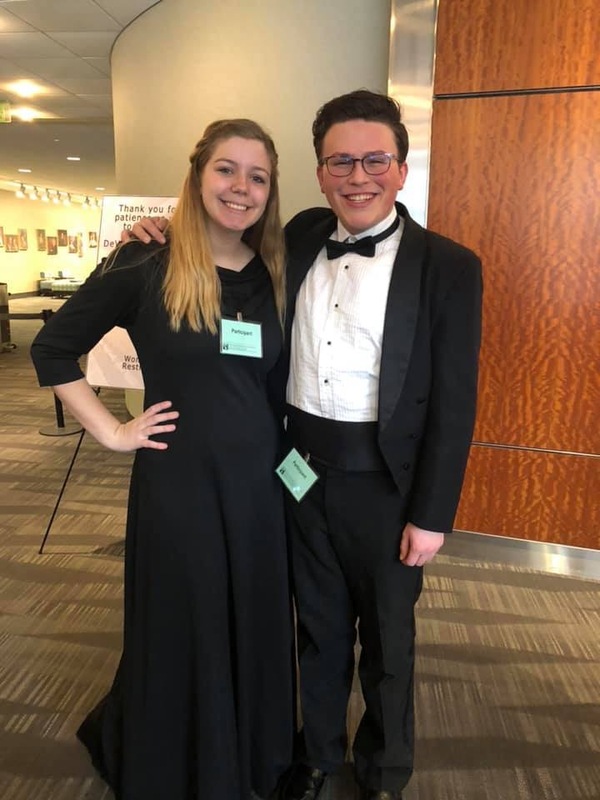 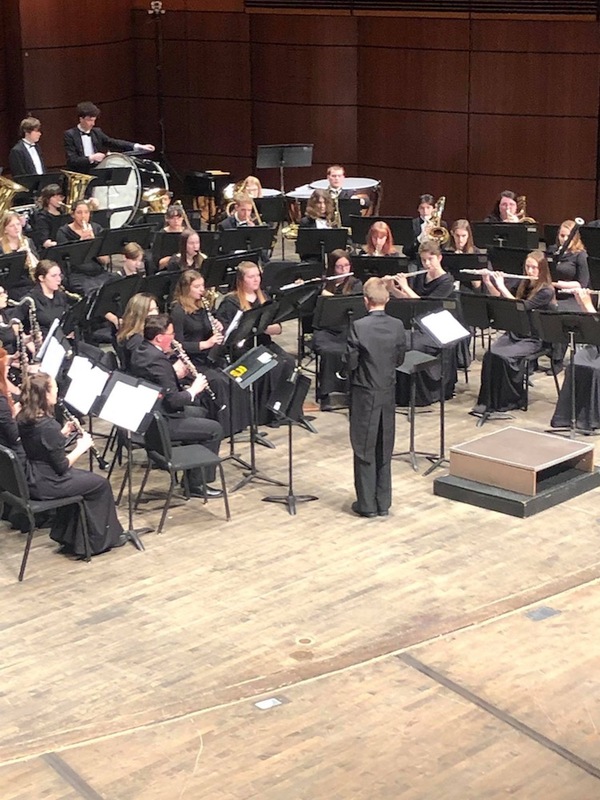 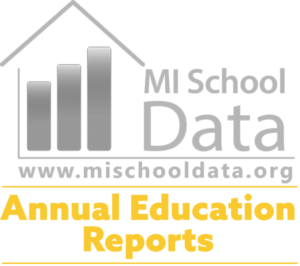 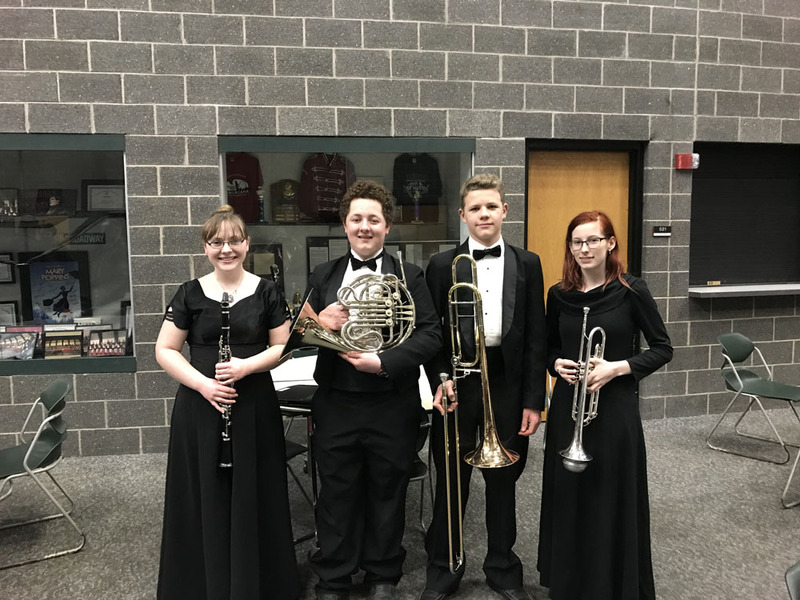 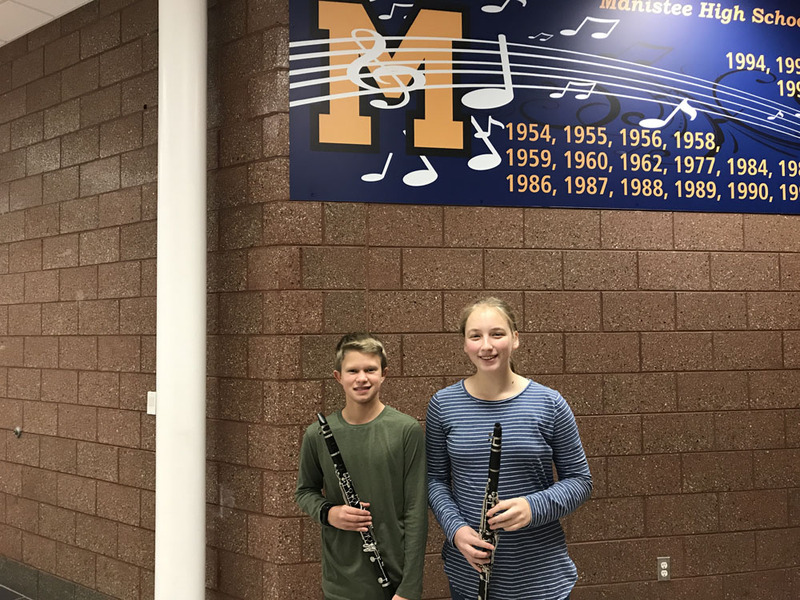 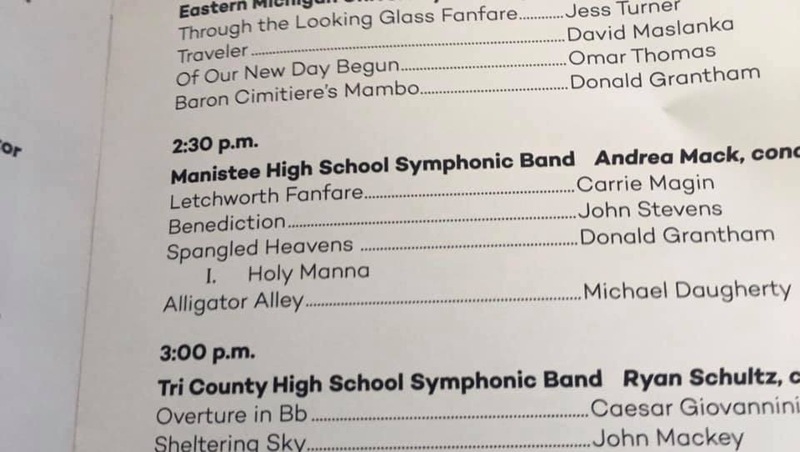 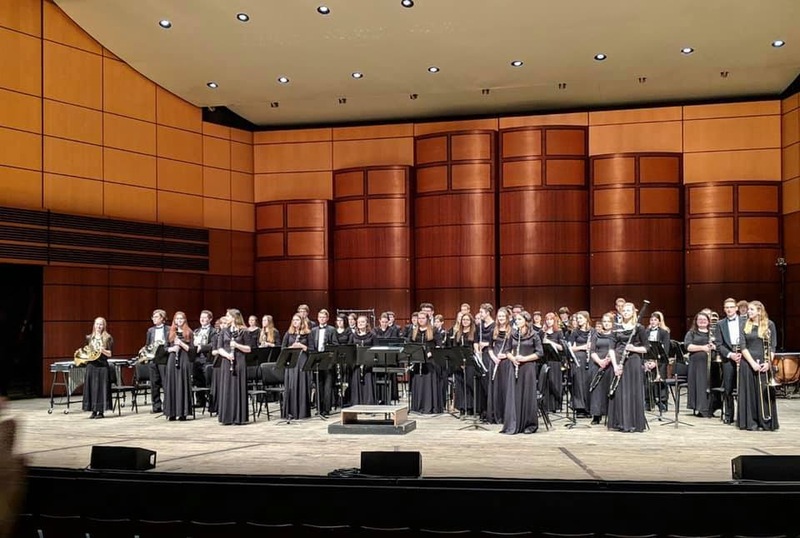 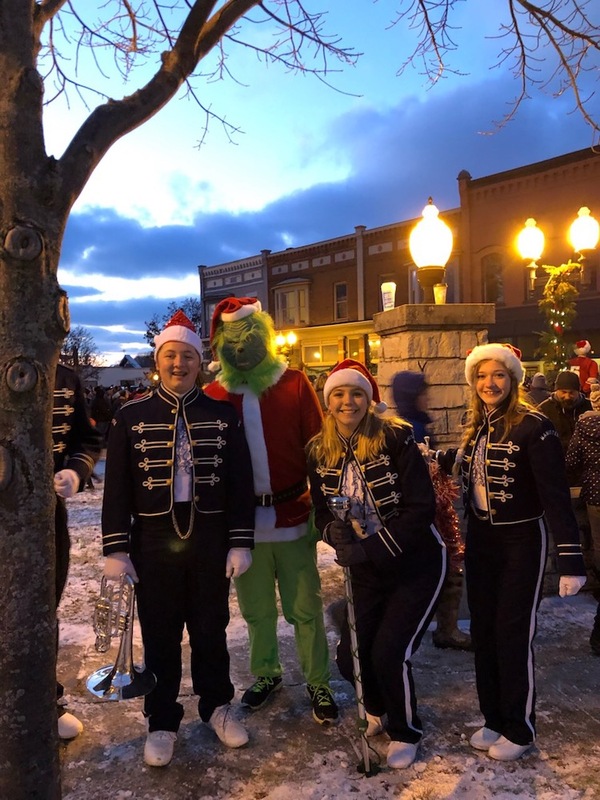 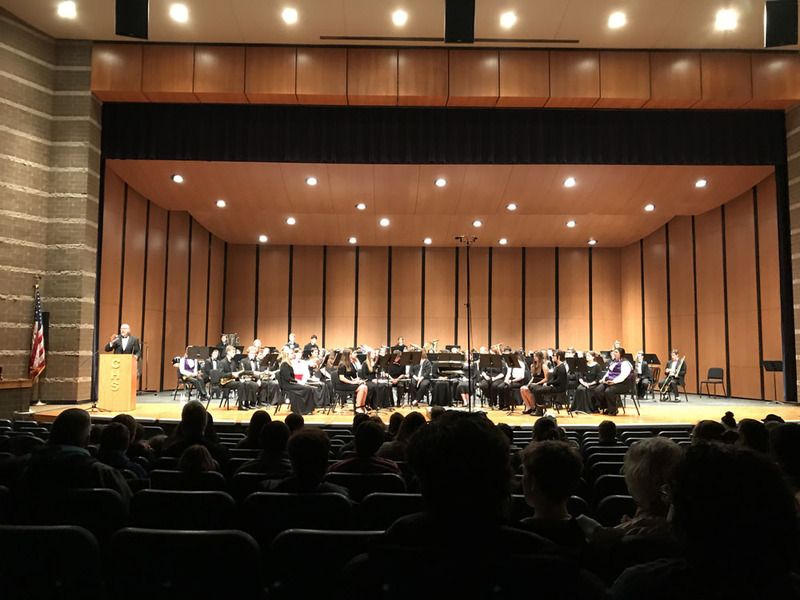 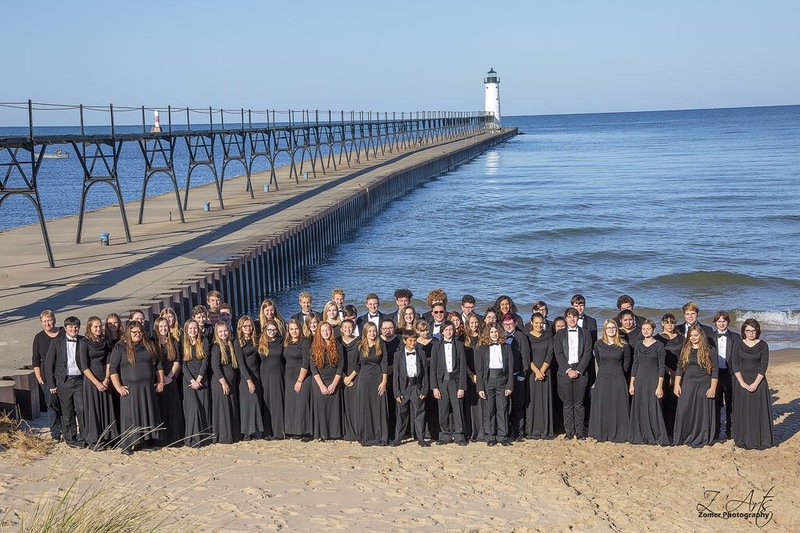 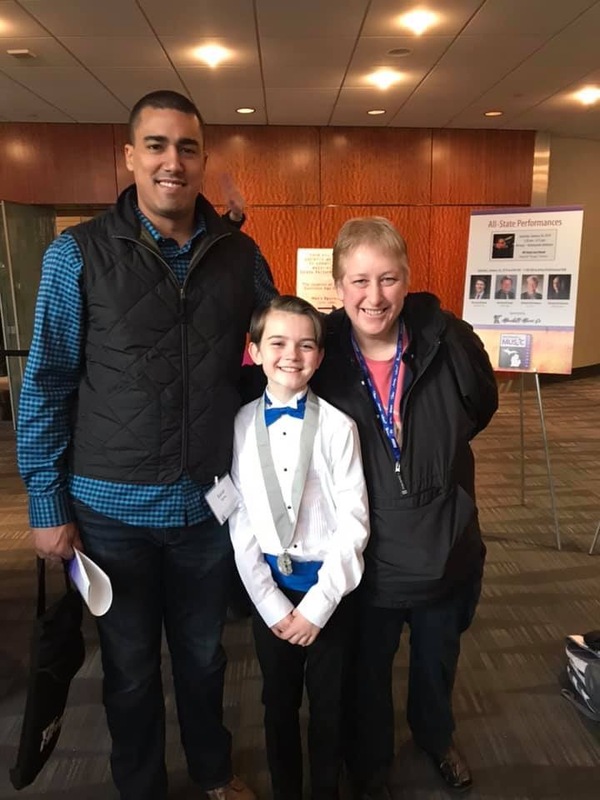 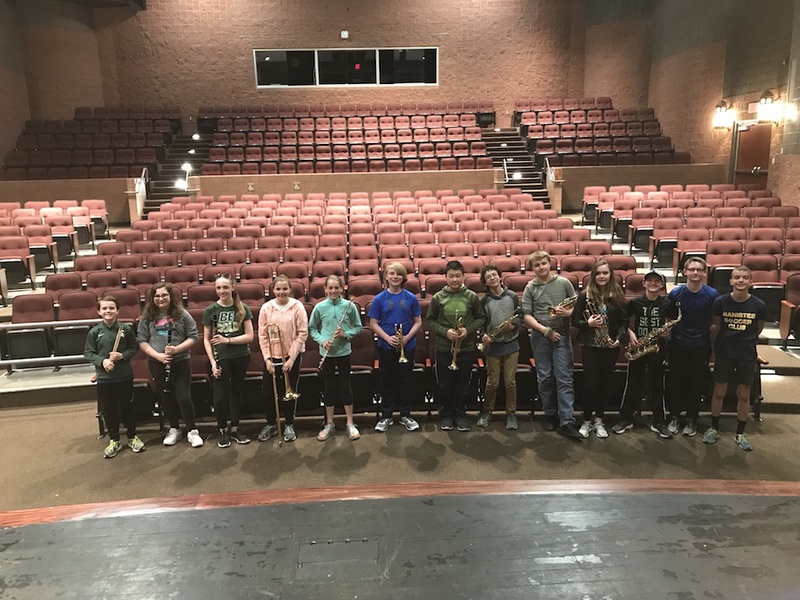 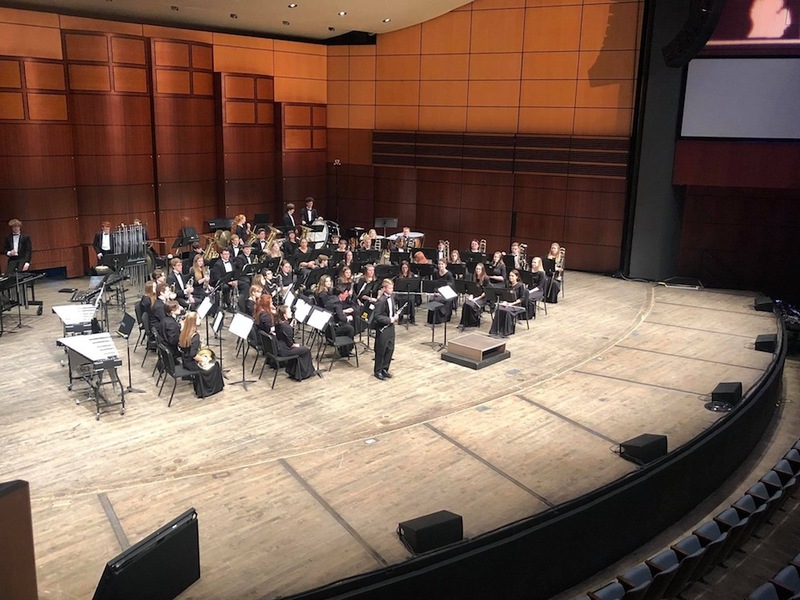 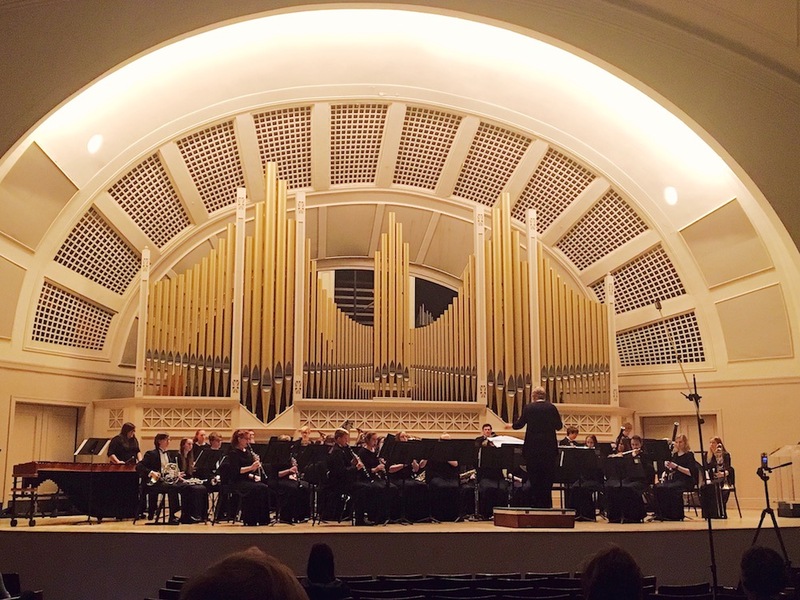 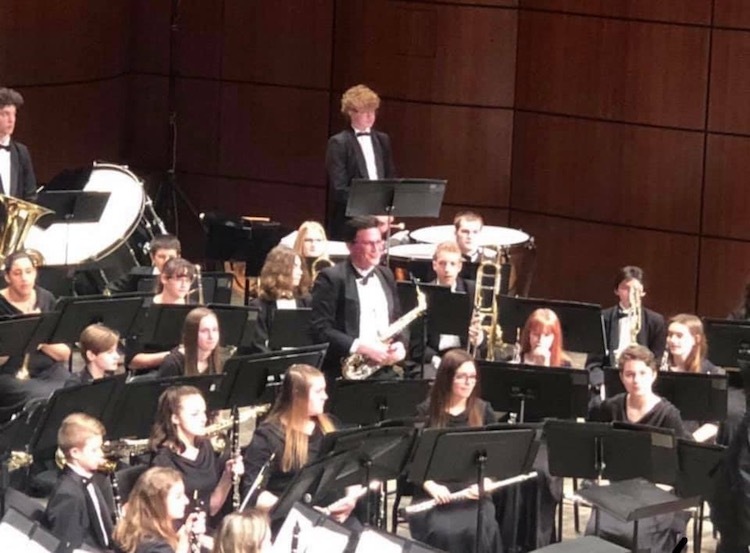 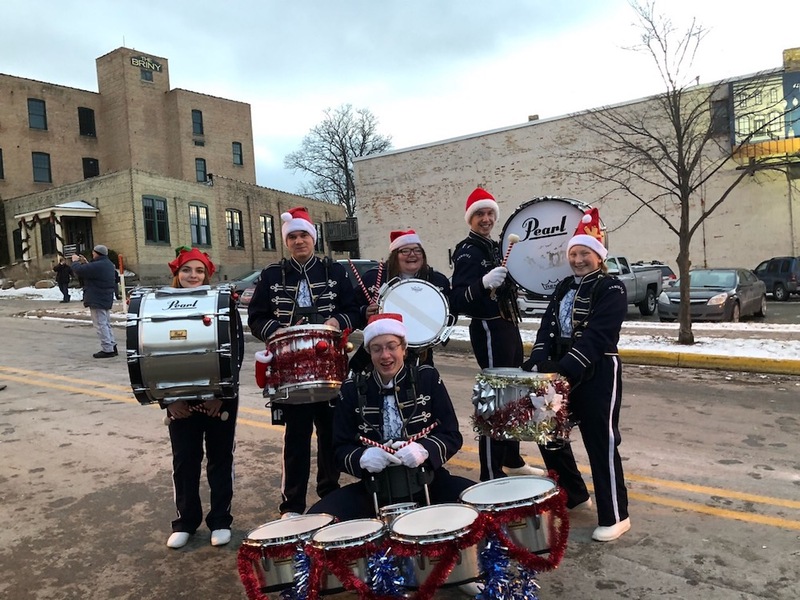 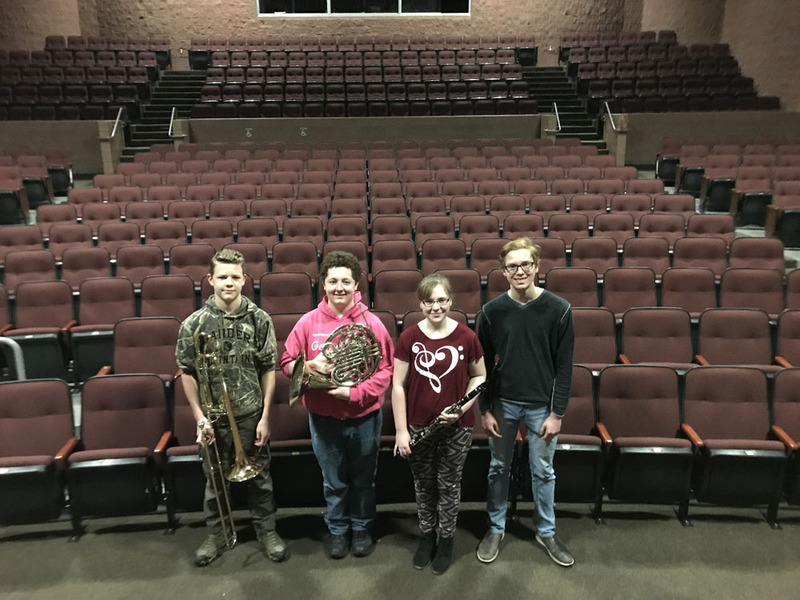 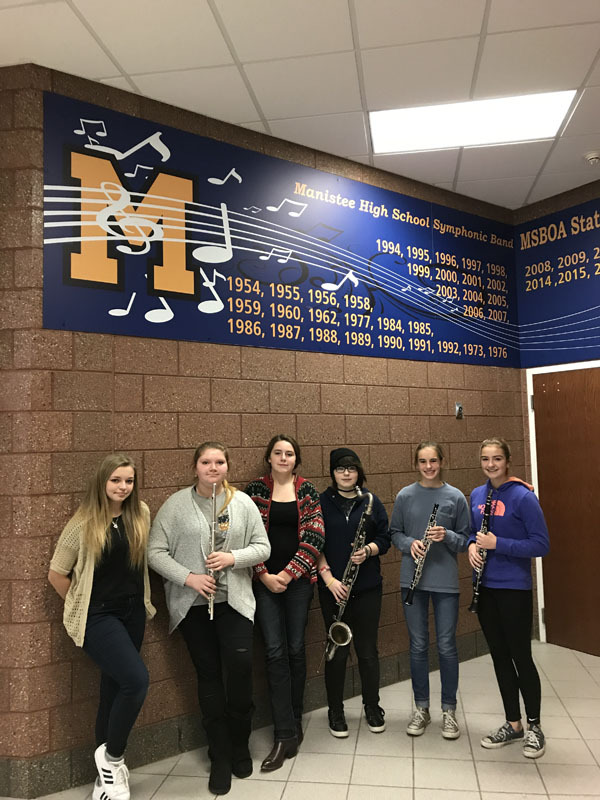 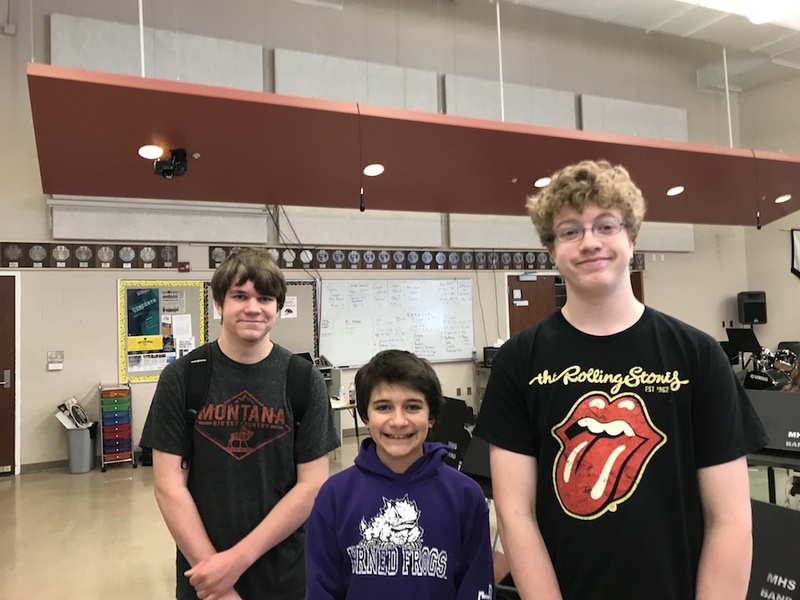 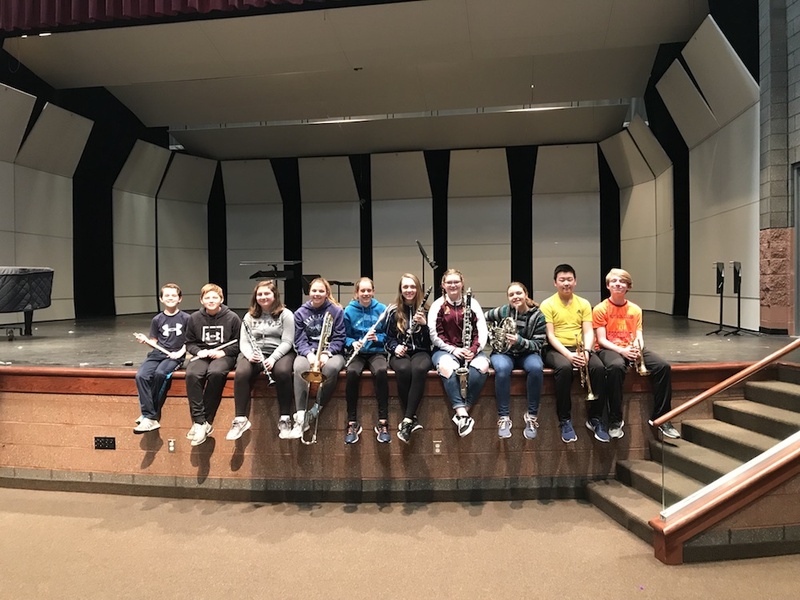 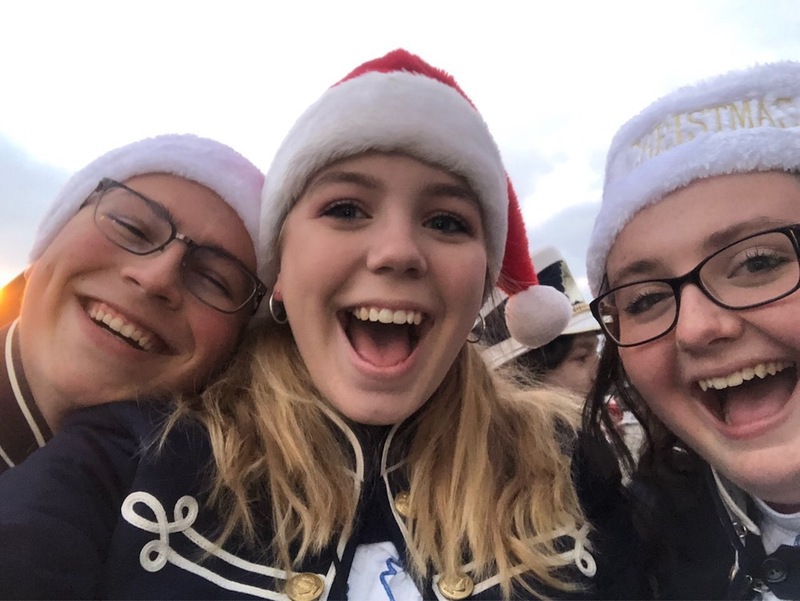 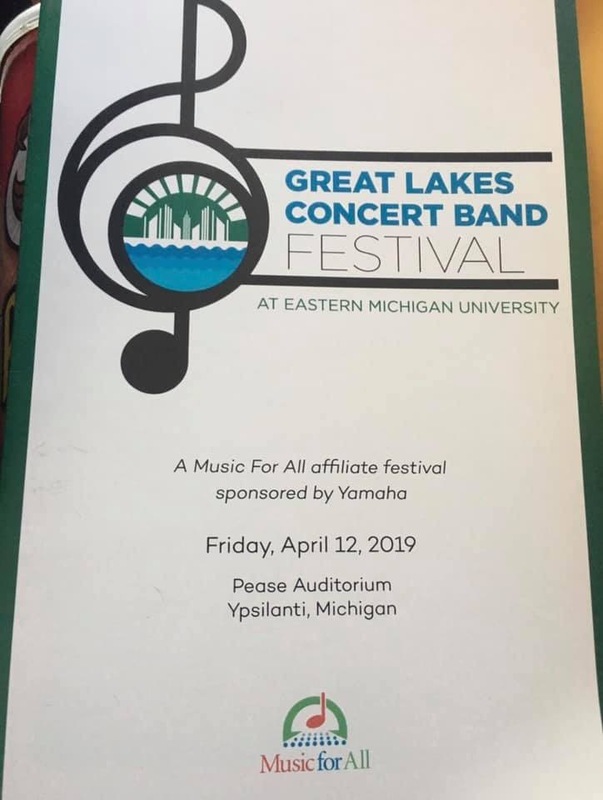 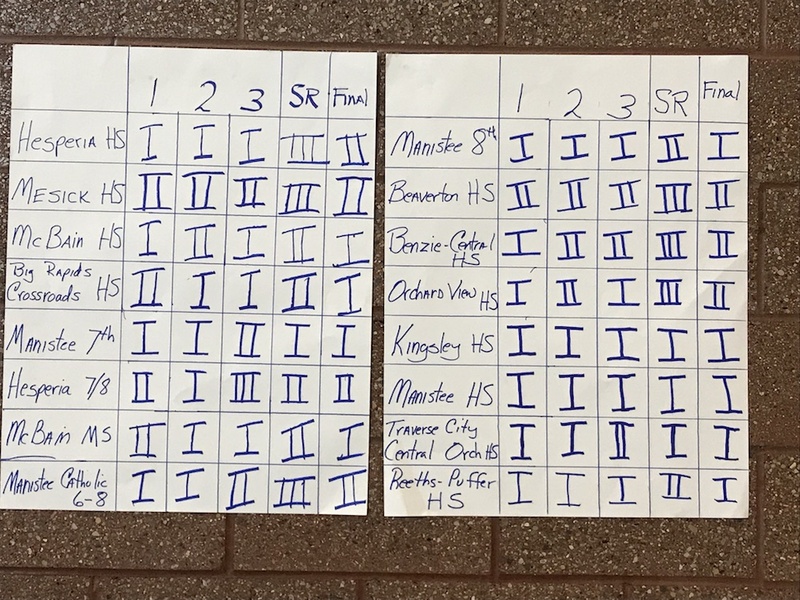 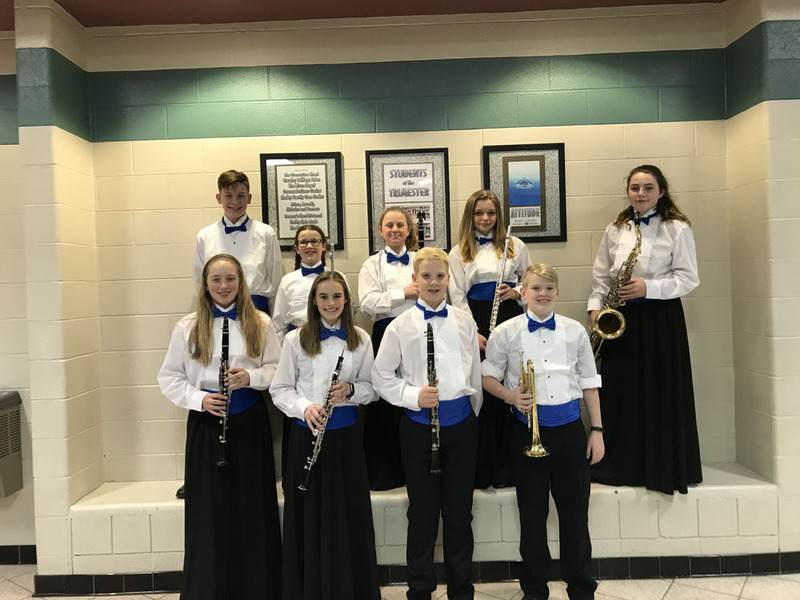 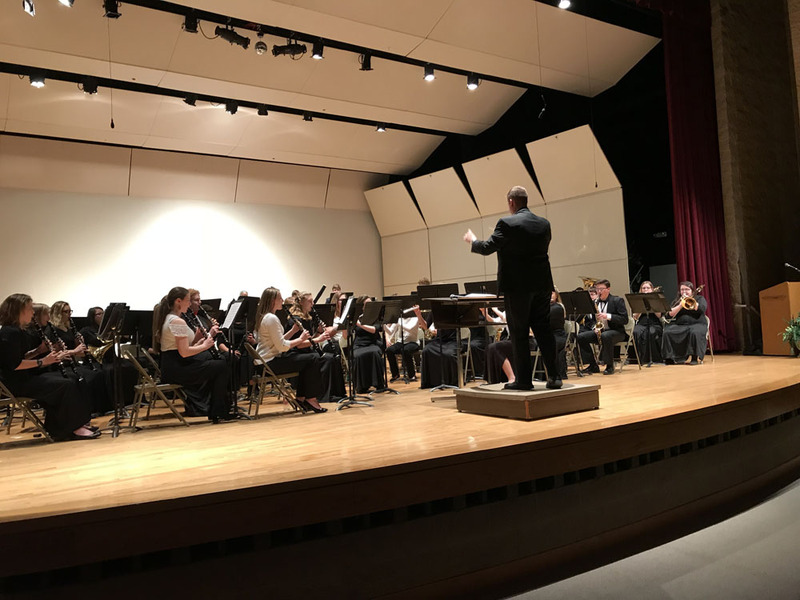 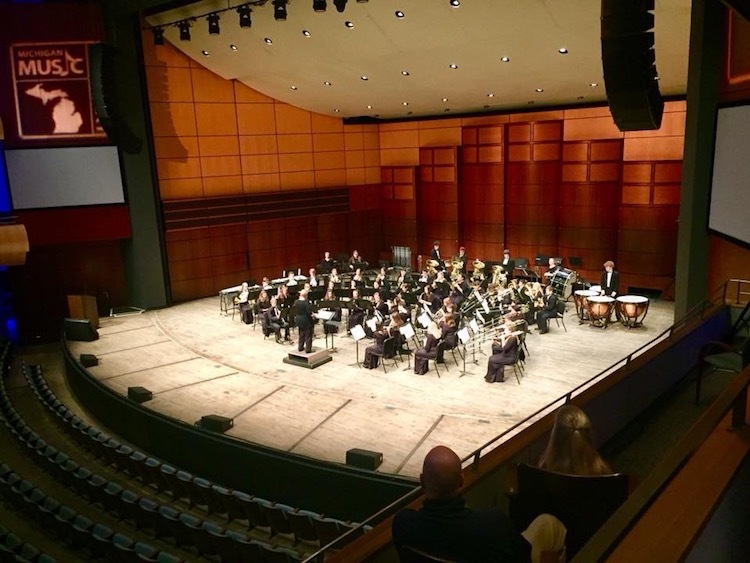 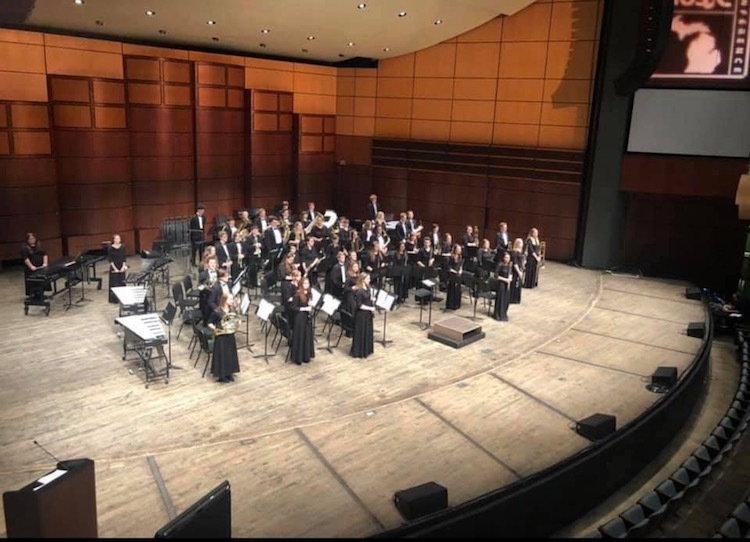 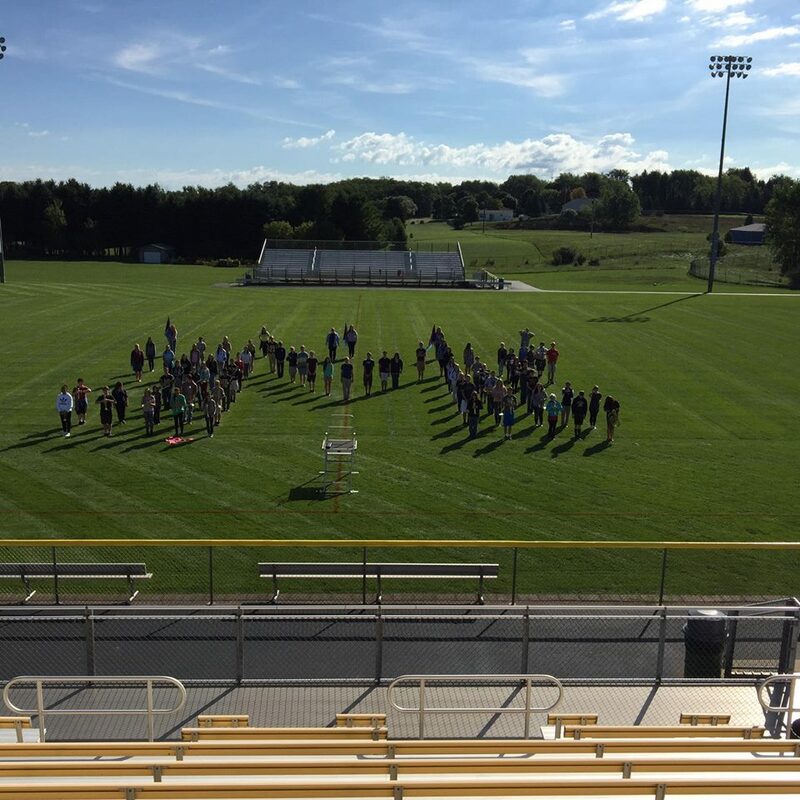 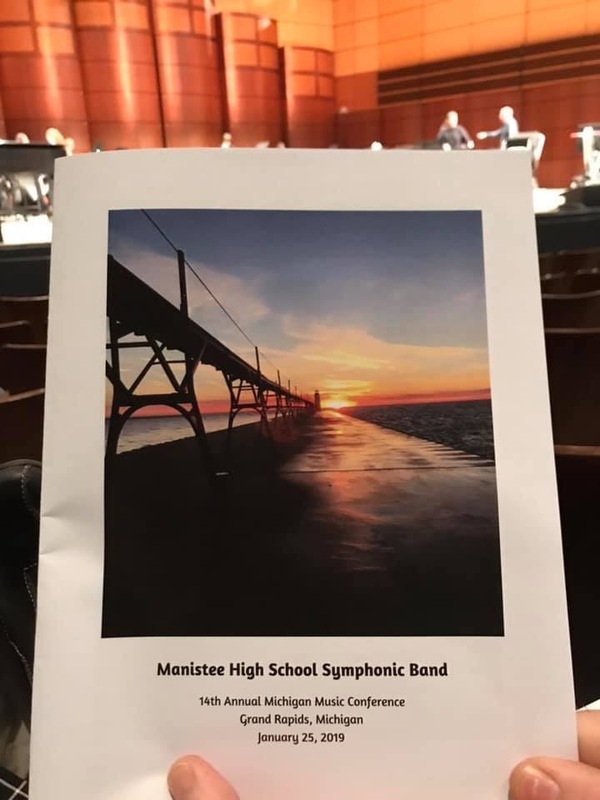 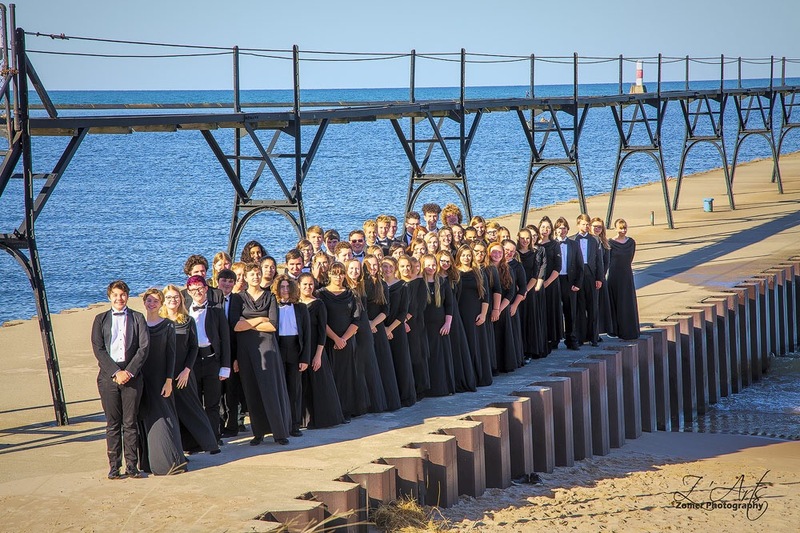 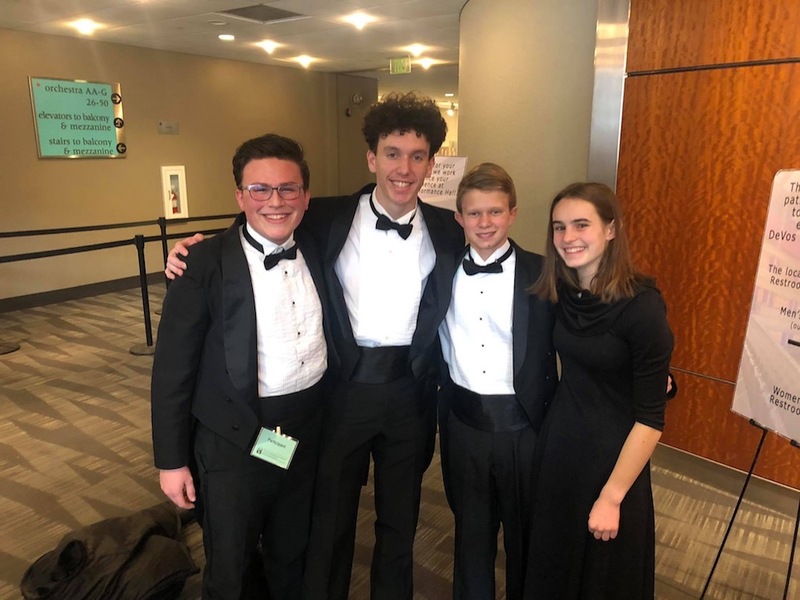 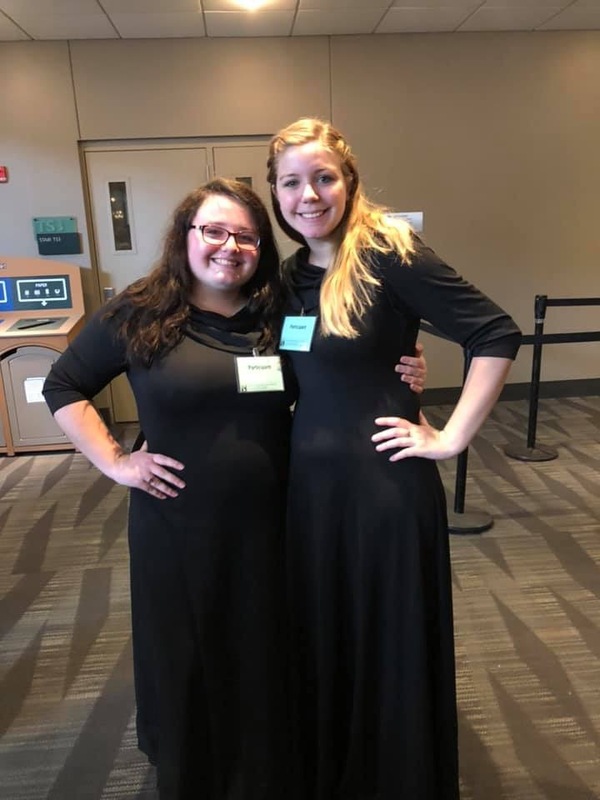 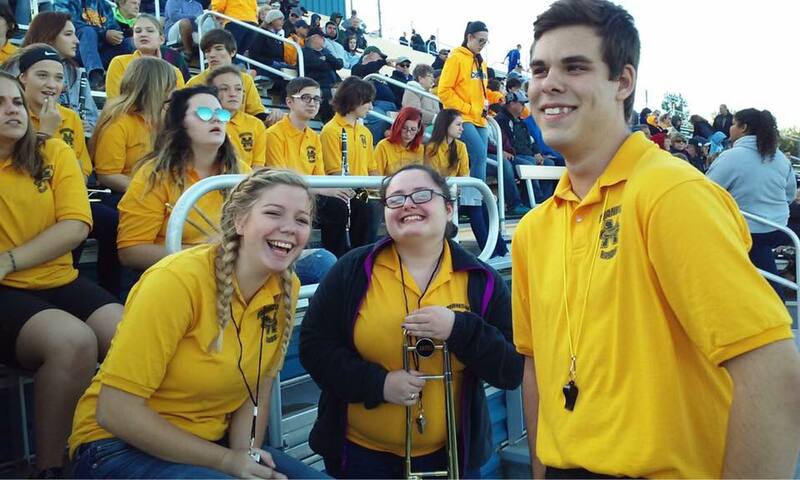 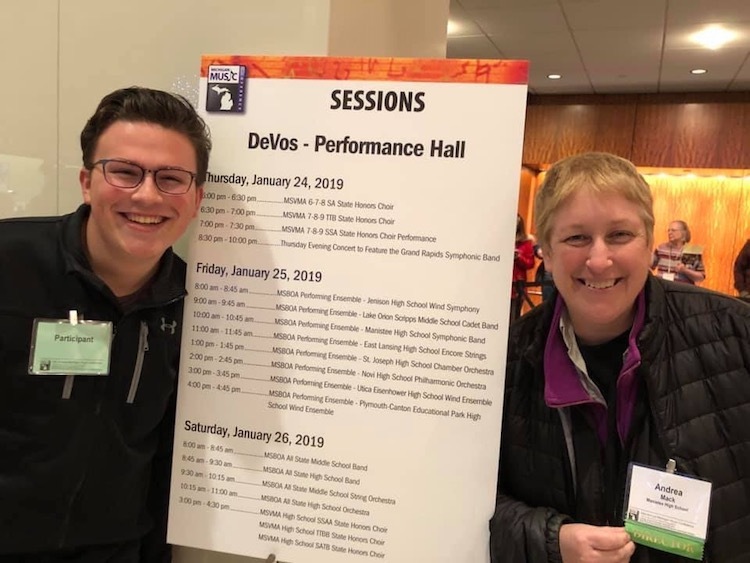 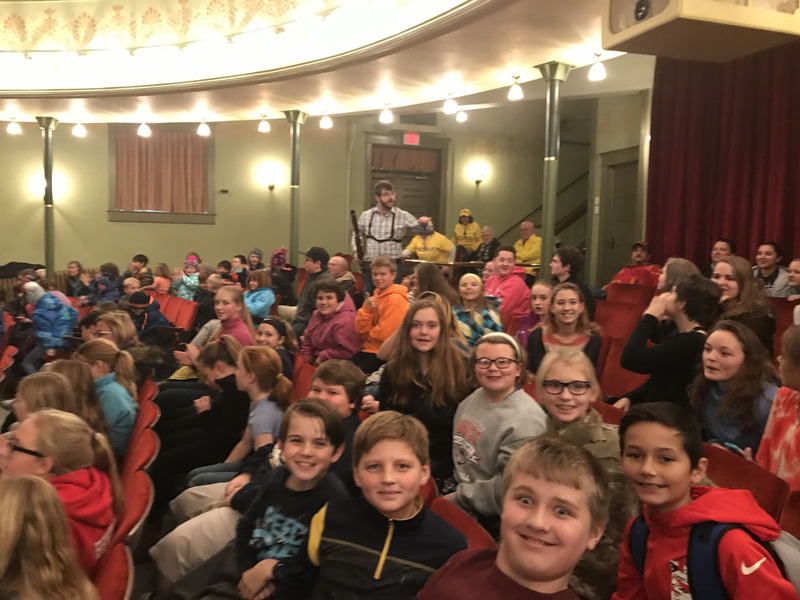 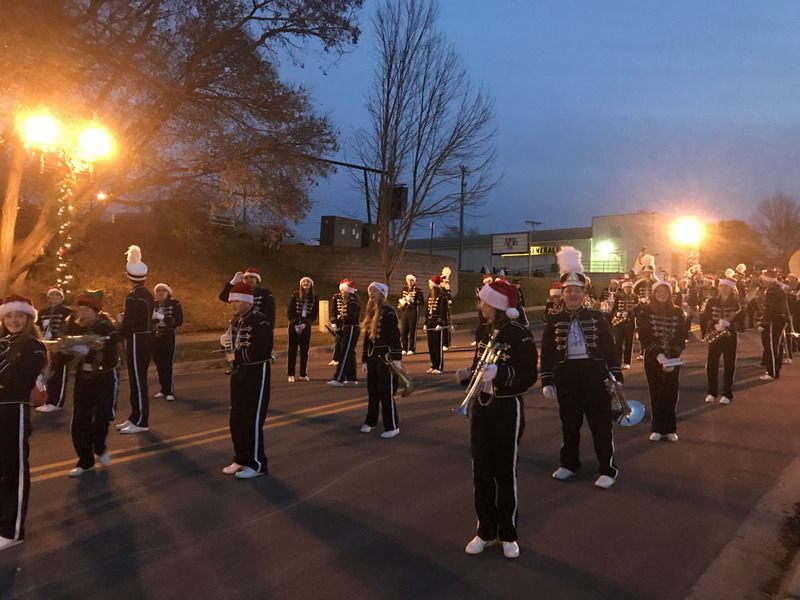 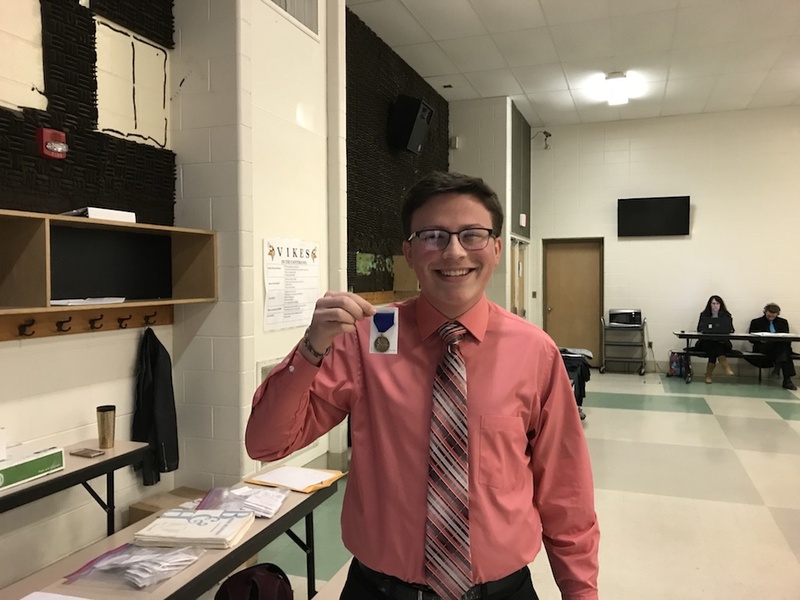 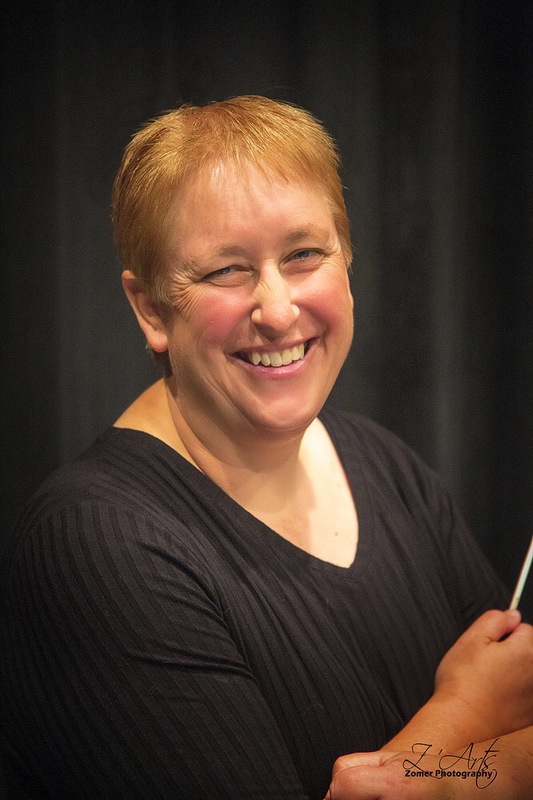 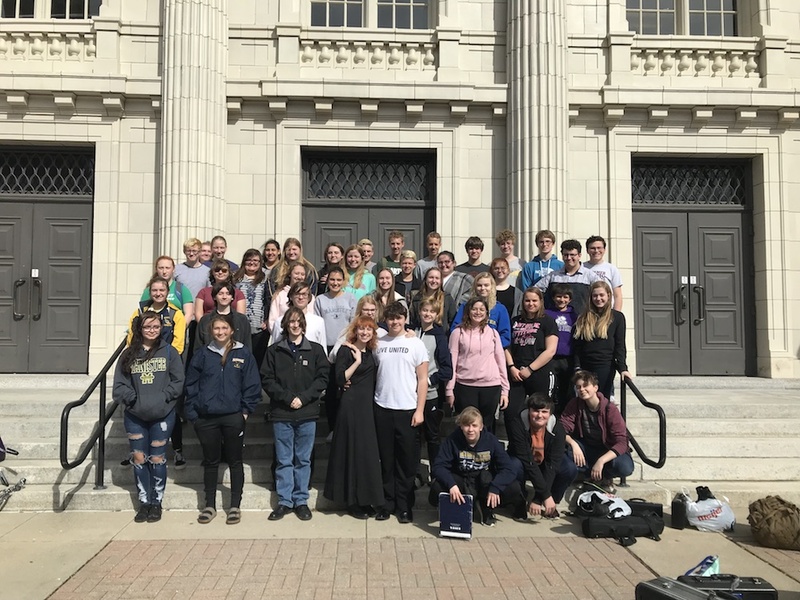 2019 Michigan School Band and Orchestra Association Music Conference. 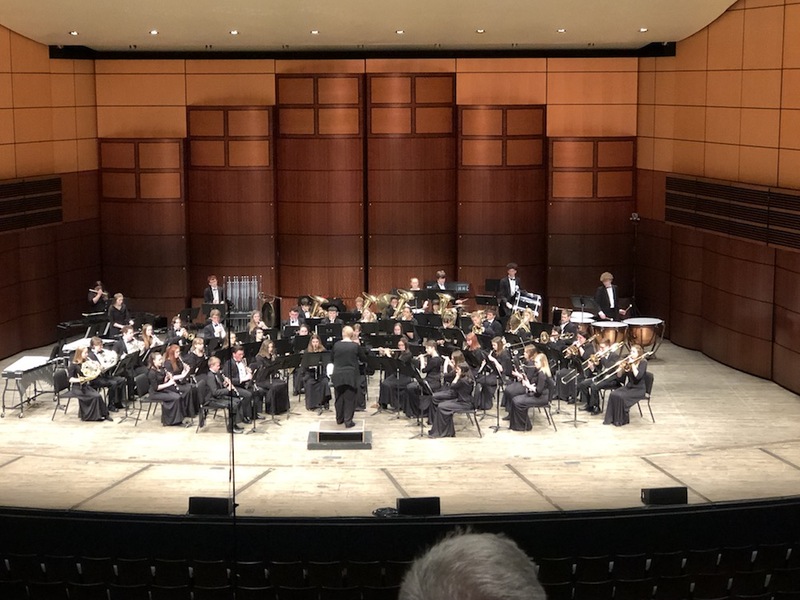 Manistee HS Symphonic Band on stage at DeVos Hall at the Michigan Music Conference. 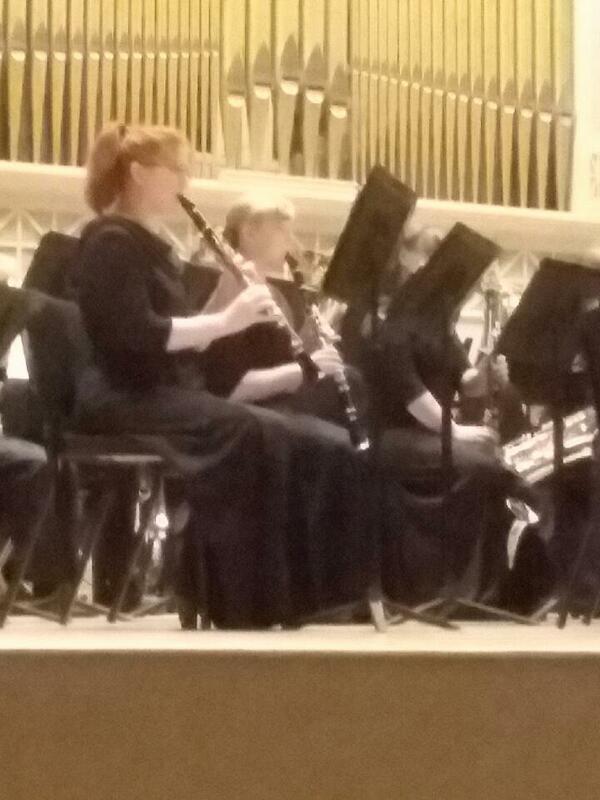 Seth Thompson leading the tuning process before the performance. 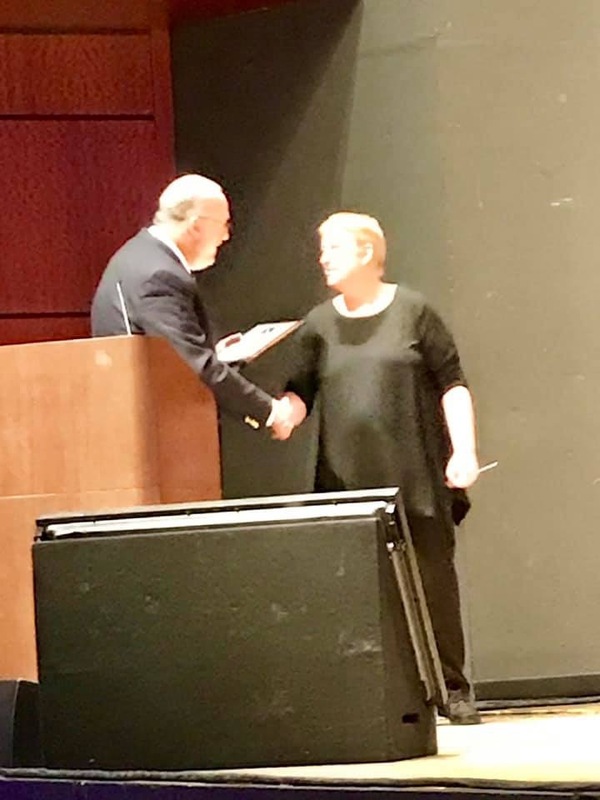 Dr. John Martin presenting our plaque to Andrea Mack.